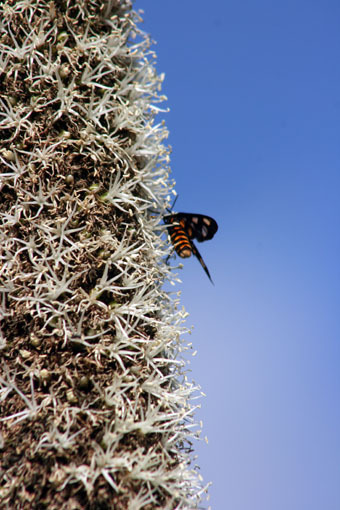 The Xanthorrhoea sp. 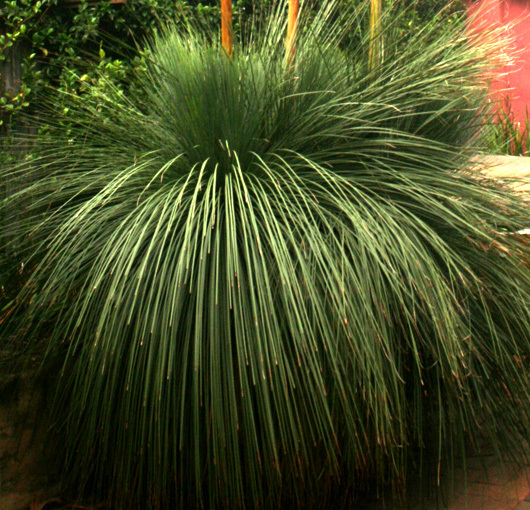 – grass trees or blackboys – are one of the iconic quintessential Australian plants.They are often incorporated in iconic Australian images – both photographs and paintings. 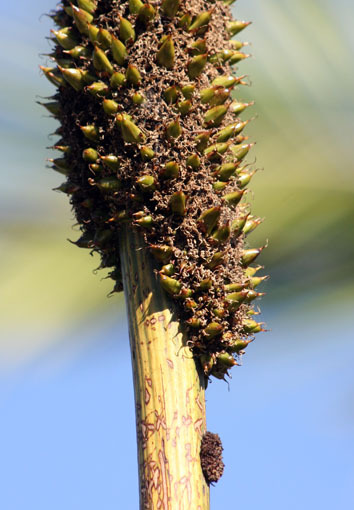 The Indigenous peoples used different parts of this plant for using the fibre for implements, for food sources and making weapons. 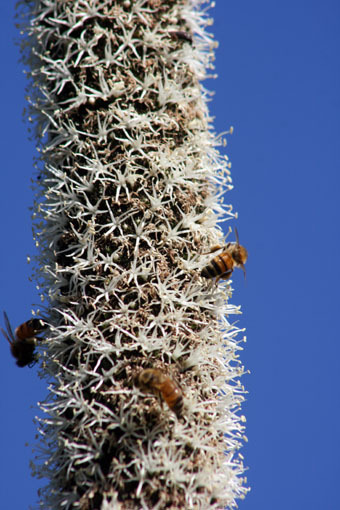 These photos are from a local grass trees as I am still waiting for mine to flower. 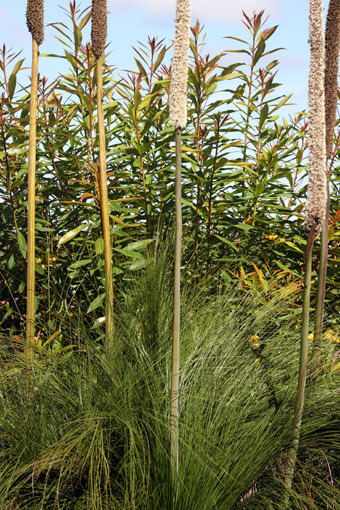 Their gorgeous weeping needle-like leaves create an array of sweeping patterns. 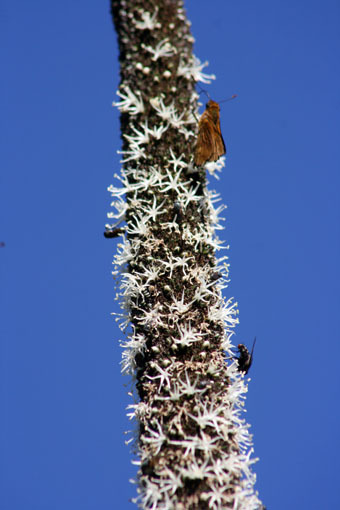 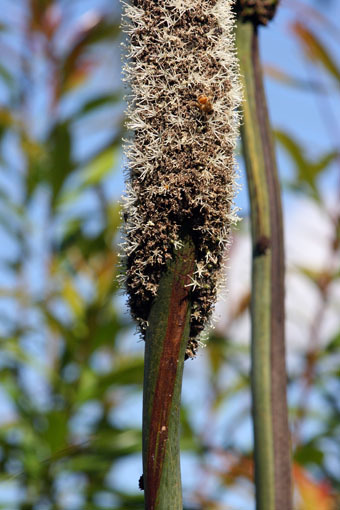 The small white flowers appear steadily on long spikes and are heavily laden with nectar which attracts many insects and birds. 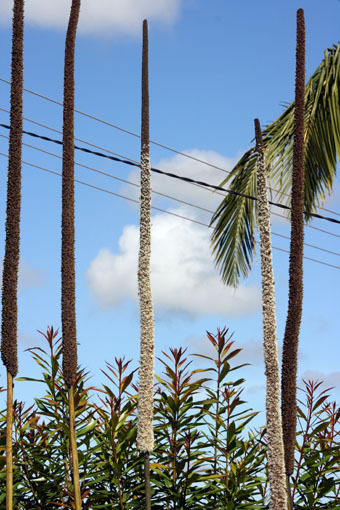 The flowers are followed by fruits. 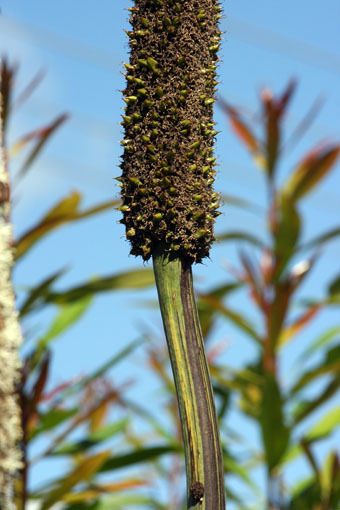 In landscaping they are a strong feature – so far have one of these species in my garden with no sign of flowering stalks yet as these are quite a slow growing species. 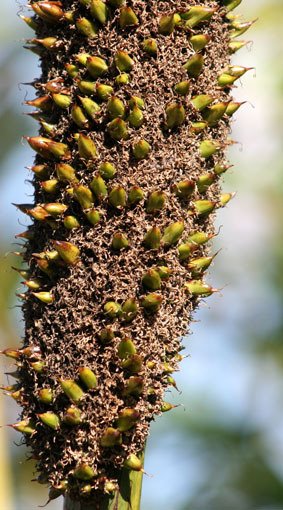 I have plans to plant another one in the coming weeks as we are having a major prune of the natives and a little bit of a redesign as a result. 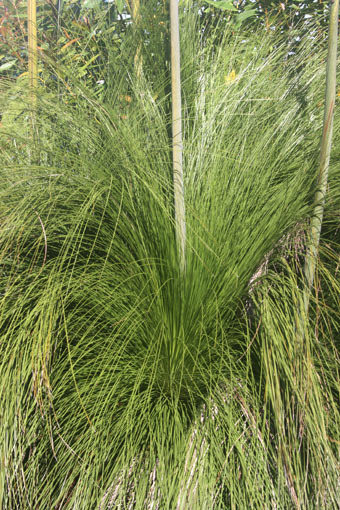 And yes I have some plans to create a botanical drawing using grass trees.